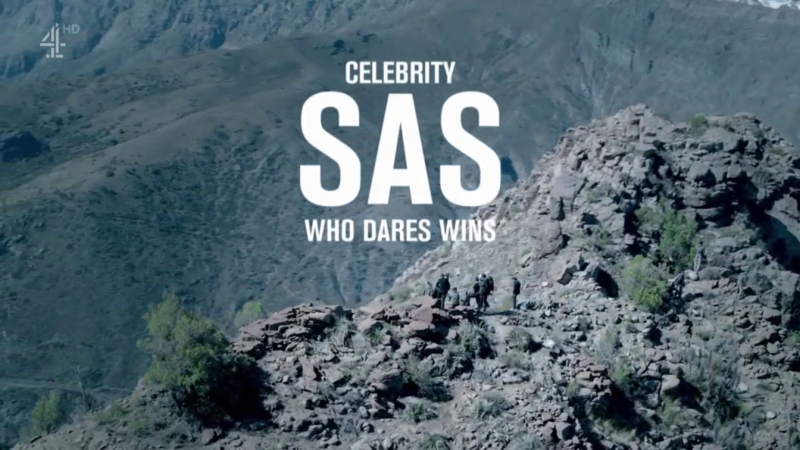 The premise of the programme is that Ex-Special Forces soldiers put ordinary people through the SAS’s secret selection process, the ultimate test of physical psychological resilience. This year, fo rthe first time we have a celebrity edition. Celebrity is, of course, an overstatement. We have the usual crop of “Reality TV” people, DJs, sportsmen and women, and presenters. I was surpised that the TV presenter Jeff Brazier went all the way and showing us a full frontal, usually the interesting bits get blurred. Jeff Brazier is notoriously well-hung and now we see it in all its glory, and this is after playing murder ball in near freezing mud.